A heart rate monitor can ease your way to achieving the body that you have always wanted, whether you are a newbie or a professional. This gadget has the ability to track how much exercise you’re doing by giving a useful feedback that reflects how intense the level of exercises you are doing. It is a great way to safely boost a workout routine, for people who just started to get in shape, and for far more advanced fitness trainers, this device will help them determine when to push their pace. Heart rate monitors are greatly beneficial if you are aware of how you can use the information that it is being provided to you. Every exercise has different effects on the body. This will depend on how far you will accelerate your heart rate and for how long. 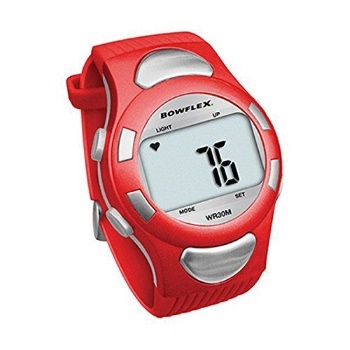 Improve your health – Heart rate monitor can help you find and maintain the intensity of your workout routines. If you exercise to attain 30 minutes of moderate intensity 5 days a week, the device will inform you whether or not you are doing that. It can also inform you how to balance the other components of your total health and wellness, such as the hours of sleep, nutrition, exercise, etc. Measures your effort – The most accurate method of determining the work rate of your heart is to have a heart rate monitor. It is one of the most accurate devices that you could use to determine how much benefit you are having from your workout. Gives the signal to your body – A heart rate monitor will prevent you from working out too much in one single session, and from excessive training in general. A heart rate that gets higher than expected before, during or after a workout can give a signal that your body needs rest. 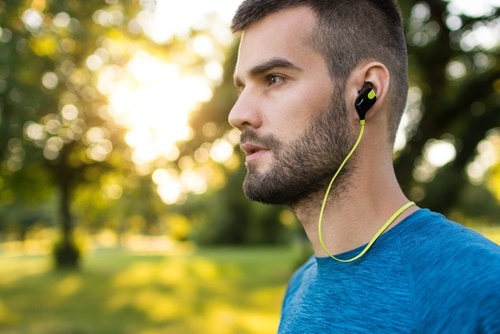 Tracks your progress – You can identify and store the records of your weekly routines with a heart rate monitor. This will let you track the possible errors that you are doing and fix them. On the other hand, if you’re attaining your goals, it will reinforce that you are right on track. Keeps you right on track – This little device can motivate you by giving you notifications. It can push you by saying “incomplete training week” or “train a lot more”. With a continued reminder that you have to keep on track and aim your goal, you will have something to push you to keep going. First, calculate your estimated heart rate by deducting your age from 220. 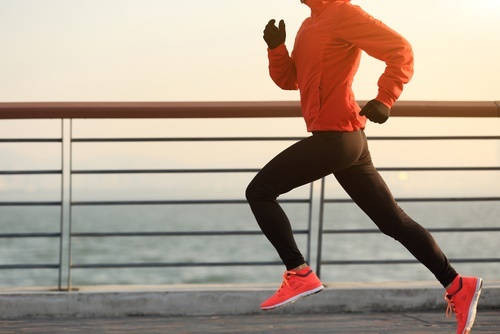 Then if you plan to do moderate intensity exercise, workout at a pace where your heart rate would be between 50 to 70% of your maximum heart rate. For high-intensity exercise, your aim will be from 70 to 85 percent of your maximum heart rate. Heart rate monitors used to be very bulky and tricky to use. They came in big devices and were complicated to navigate. But today, this gadget has adapted to the growing needs and addressed concerns of its users by becoming sleeker and more user-friendly. It now comes in different kinds. Some can strictly measure your heart rate while others are equipped with added features that can help you maximize your training and workouts. When finding the right Heart Rate Monitor for you, you will encounter the question on whether you should choose the classic chest strap heart rate monitor or the one that uses electrical pulse reading technology, which comes in wristbands. Whether you plan to use the chest band or the wristband, this all depends on what your needs are and the kind of activities that you do. The chest band technology tends to be more accurate than the wristband but the wristband usually comes with more added features that can help you with your fitness routines. With so many great products out in the market, we have collected some great recommendations. Take a look at the following heart rate monitors and see which one best fits your activities and your needs below. 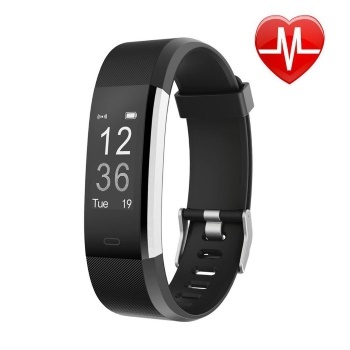 This heart rate monitor is a favorite of over 9,000 people who bought it on Amazon. All thanks to its all in one feature. It can give you an around the clock monitoring of your health. From how well you are sleeping to how intense your workouts have been. Aside from continuously monitoring your heart rate through pulse points on your wrists, it can also track the day-to-day activities that you do. This includes how many steps you have made, how many calories you’ve burned, and gives you reminders to move a little when you have been too idle for a long time. In addition to that, it can provide feedback related to your sleep, and walks you through breathing exercises at times you are feeling frazzled. Not only does it continuously measure your heart rate via pulse points on the wrist, but it also tracks all-day activity (like how many steps you walk and calories you burn), provides feedback on sleep, gives you reminders to move if you’ve been spending a little too much time on the sofa, and even walks you through breathing exercises when you’re feeling frazzled. If you are looking for a heart rate monitor that you can wear around your chest, then this Heart Rate Sensor of Polar is the one that you should go for. It is a heart rate monitor that is worn around your chest. Because of its location in your body, it is more accurate compared to wrist-worn heart rate monitors. Polar H7 Heart rate sensor also comes in an adjustable strap, with a soft fabric material that is very comfortable. Slipping will also not be an issue even if you got wet by sweat after exercising. Although a usual heart rate monitor would cost you hundreds of dollars, this one will not empty your wallet. 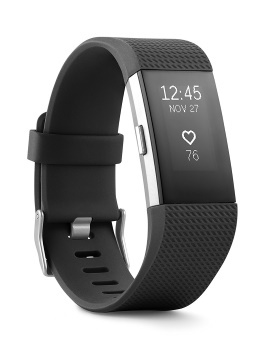 Although it is relatively cheaper, it has all the features that are usually found on fitness trackers that are pricier. In addition to this, it can also be synced to your phone. This will allow you to see calls or text messages even if you are working out. In case you are one of those who cannot leave the house without wearing a watch, then it is worth it for you to invest in a timepiece that serves a double duty as a heart rate monitor. This heart rate monitor of Bowflex did this job for you. It comes in a traditional digital clock face which lets you track the time and allows you to easily look at your heart rate reading just by a quick touch. It is a heart rate monitor unlike all the others as it blends well even when you’re wearing a casual clothing. The design is sleek and comes in different colors like khaki, black, red, teal, and white. If you are one of those who do different sports, you would want to keep a heart rate monitor that can keep up with your activities. 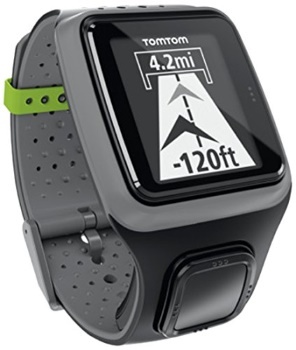 This GPS watch with heart rate monitor by TomTom is the best device for you. 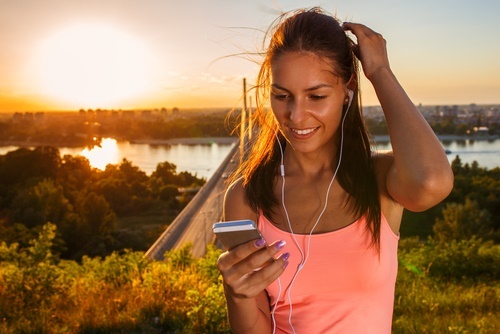 Whether you are working, cycling, or running, it will give you feedback of the intensity of your activity. This is a device that can help you stay at your target heart rate when training. It can give your performance a tremendous boost and if you are planning for intensity workouts or triathlon training, this gadget is the one for you. Heart rate monitors would keep you from wondering the intensity of the workout routines that you are doing. This device will help you track your activities and keep you more conscious about goals, as well as how far you want to go. Whether you plan to use a chest or wristband, a heart rate monitor will smarten up your training and exercise routines.